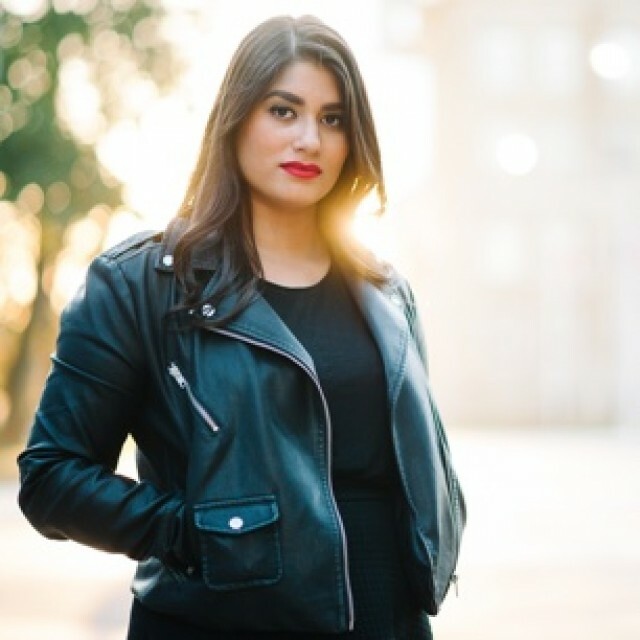 Join us for an evening with Scaachi Koul. In her new book, One Day We’ll All Be Dead and None of This Will Matter , she deploys her razor-sharp humour to share her fears, outrages and mortifying experiences as an outsider growing up in Canada. Her subjects range from shaving her knuckles in grade school, to a shopping trip gone horribly awry, to dealing with internet trolls, to feeling out of place at an Indian wedding (as an Indian woman), to parsing the trajectory of fears and anxieties that pressed upon her immigrant parents and bled down a generation. Alongside these personal stories are pointed observations about life as a woman of colour, where every aspect of her appearance is open for critique, derision or outright scorn. Where strict gender rules bind in both Western and Indian cultures, forcing her to confront questions about gender dynamics, racial tensions, ethnic stereotypes and her father’s creeping mortality—all as she tries to find her feet in the world. A masterful storyteller and a full-time provocateur, Koul challenges, entertains, educates—and along the way has written a gorgeous love letter to her family roots and women everywhere.